There is a lot of confusion about the regulations surrounding apartment rentals in Bansko. We have collected the following information from our knowledge having lived and worked in Bansko for 10 years and from other reliable sources including direct dealings with the Ministry of Tourism and the local Obshtina (Town Hall). The Bulgarian authorities are constantly moving the goal posts and clarity needs to be sought before taking any action. So to assist in clarifying the situation, as it stand as we write this, we publish the following information. payments made by friends and family which can be deemed as payments to cover expenses (utilities etc). If you are a Tourist business your apartment needs to be categorized by the municipality in Bansko. Each and every apartment can be categorised separately from the block it is in or together with the block, unless the block is registered as a hotel. If your complex is registered as a hotel then the hotel needs to categorize your apartment and declare the full income from ALL rentals. 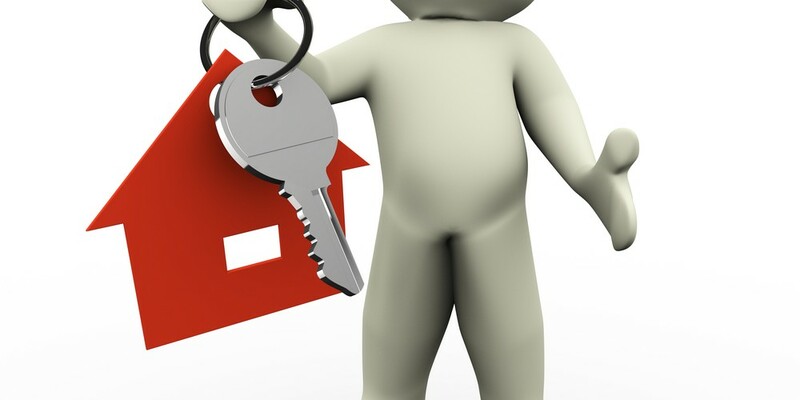 Each month the categoriser needs to declared to the municipality the exact usage of the categorised property. If they do not do this then the fines are 3,000bgn per undeclared month, even if the property has not been used. All paying guests (Tourists) must be registered with the local police no matter where they are from. Any non-paying guests do not need to be registered with the police unless they are from outside of the EU or they are staying for more than 90 days. The simple fact that your apartment has been categorized means that it is now legally a business or part of a business and business rates will now apply. This is up to 8 x higher than for a residential property. Unless you own a Bulgarian registered business to hold the categorisation, an easier and less administrative route is to ask your management company to categorise your apartment and therefore hold the categorisation (unless your apartment is part of a complex which is registered as a hotel, then the categorisation holder of that hotel is the only business that can categorise your apartment and take the rentals.) If your Management Company categorises your apartment this means that your Management Company will be seen as the entity legally entitled to let out your apartment and they will need to withhold 10% of your rental income before returning your rentals funds. This is called Withholding Tax. They will also need to account for VAT and pay the Tourist / Bed tax for each person/night. To help clarify this complicated situation, if your apartment is part of a hotel complex which is registered and categorised as such, then it is not possible to categories your apartment separately and the hotel is the only entity that can legally categorise and rent out your apartment. All bookings and rental payments must go through their books. If you as owners achieve some rentals directly then this rental must be processed through the company which holds the categorisation. Only the categorised company has the right to rent your property and therefore they must take the payment. If you have initially taken the booking and the money for the booking, this will need to be passed to the categorisation holder to declare through the Bulgarian tax authorities and pay the appropriate taxes. If you use your apartment yourself or send out friends and family to use your apartment then the company holding your categorisation will need to temporarily close the categorisation. The categorisation can be re-activated upon departure, but it will take a minimum of 30 days to re-activate it stopping all rentals for this 30 day period. The only alternative is for the owner / friends to register as tourists and for the categorised company to pay the nightly bed tax and withholding tax for their stay. If you are renting out your property for a long term rental you do not become a Tourist business and do not have to comply with all the requirements of a Tourist business. However the 10% withholding tax does still apply and the visitor must register with the police if they are not Bulgarian. The Tourism Laws would appear complicated and cumbersome and they were set-up for hotels and private rooms to let rather than apartments owned by overseas owners. This type of regulation is not exclusive to Bulgaria and those of you that also own properties in France or Spain as examples will know that each country has its own methods of trying to ensure that monies earned in the country are able to be taxed in that country. We will continue our conversations with the Ministry of Tourism and hopefully we can come to a better conclusion for overseas apartment owners. If this raises any questions then please contact me through www.bamro.com/contact will be happy to assist. Complexes registered as hotels cannot be categorised through Bamro. However if anyone else would like our assistance in categorising your apartment, then please ask.